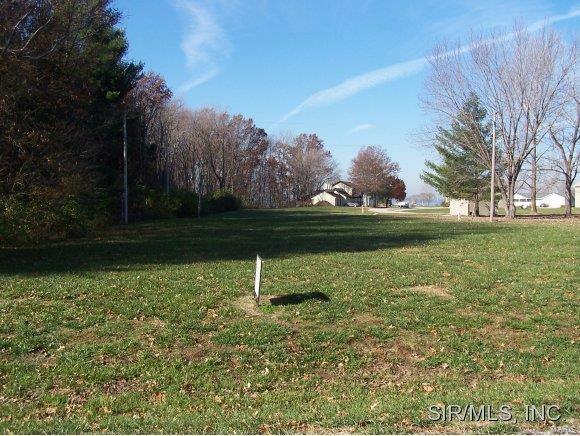 Great lot on the East side of Carlyle Lake. Build your dream or vacation home on Illinois' largest man-made lake. When you own this lot you have the right to park a camper for a 2 week period and also have walking privileges to the lake. Cross Street Address Mallard Dr.